In 2002, Nike introduced the "SB" brand. Nike SB has rapidly become one of the leading brands in the skate shoe and snowboard boot markets. Nike's reputation for quality footwear in a host of other sporting arenas served as a massive springboard for Nike to take a big share of these important footwear categories. The Nike SB Dunk Low was the first model to be released, and consisted of padded tongues and collars and the "Zoom Air" insoles; the shoe was more similar to other skate shoe styles than Nike's previous skateboard shoe attempts. After the SB Dunk's release, Nike produced four other models: The Nike SB Angus, Nike SB FC, Nike SB Delta Force, and Nike SB URL. In 2004, Nike SB signed P-Rod as a figurehead for the brand and recruited Lewis Marnell as the sole Australian team rider during the same period. In March of that year, Nike released the Nike Dunk SB collection, aimed towards skateboarders in California. Today, Nike SB is without a doubt one of the biggest brands in skateboarding, and produce some of the most desired skate shoes ever made. With an unstoppable team of skaters including Eric Koston, P-Rod, Brian Anderson, Stefan Janoski, Corey Kennedy, Lance Mountain and many more, Nike SB are able to use the combined experience and extensive skateboard knowledge of their team to help them create the best skateboard shoes in the world. 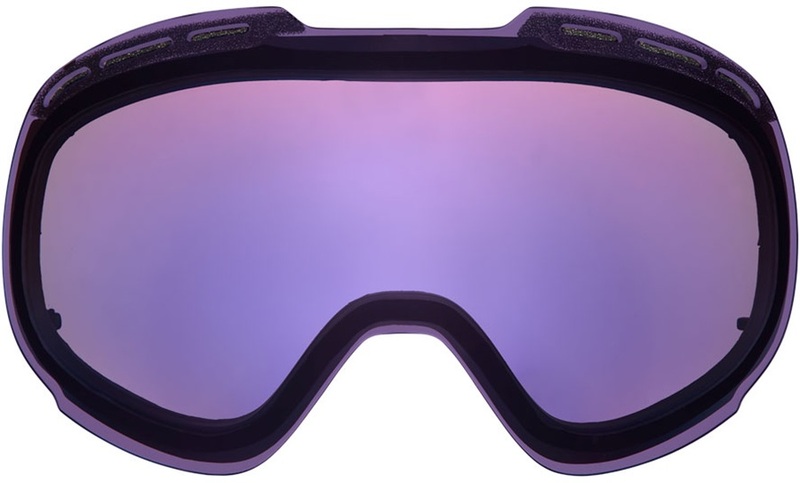 Purple Ion replacement lens for Nike Command goggles. A mid-top skate trainer from Nike SB with a Max Air Unit and extra ankle support. Nike SB team favourite skate shoe, the Stefan Janoski as a Slip-on! The Koston Hypervulc incorporates Hyperfeel technology with a vulcanized sole. A low profile skate shoe with excellent boardfeel. The Zoom Delta Force Vulc design excels in stabilisation in the skatepark. Super low profile skate shoe from Nike SB. Red Ion replacement lens for Nike Khyber goggles. Pack of 3 extra comfy socks with Dri-FIT technology from Nike SB. Stefan Janoski's signature silhouette designed especially for women.